As the need for renewable energy continues to grow, work on developing solar alternatives has as well. 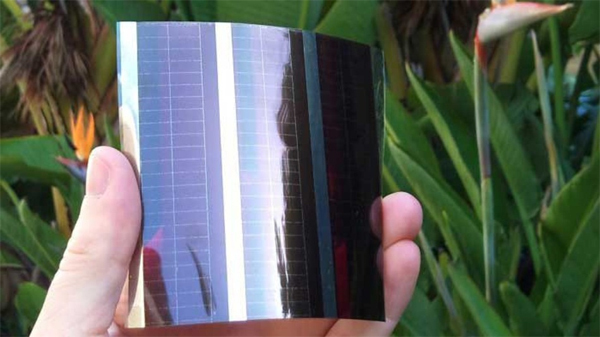 Since 2007, Scientists from Australia’s national science agency, known as CSIRO, along with two Australian universities, Melbourne and Monash, have been hard at work developing power cells that are printed on plastic as part of the Victorian Organic Solar Cell Consortium. The technology consists of a type of “solar ink” which is designed to capture sunlight and turn it into electricity. A fine layer of this ink is then deposited onto a material, such as plastic. The cells are flexible, cheap, and made from organic plastics and materials. In an interview with Mashable, Fiona Scholes, a senior research scientist as CSIRO, said, “We print our solar inks in a roll-to-roll process onto plastics like PET. The printing is done in open air, using off-the-shelf printing equipment that we have adapted to use our solar inks”.